My Choice Funeral Plans here! Costs are rising for Funerals. Freeze your costs. For a FREE Plan, Reply YES. Text Stop to opt out. When it says opt out —–what exactly do they mean? 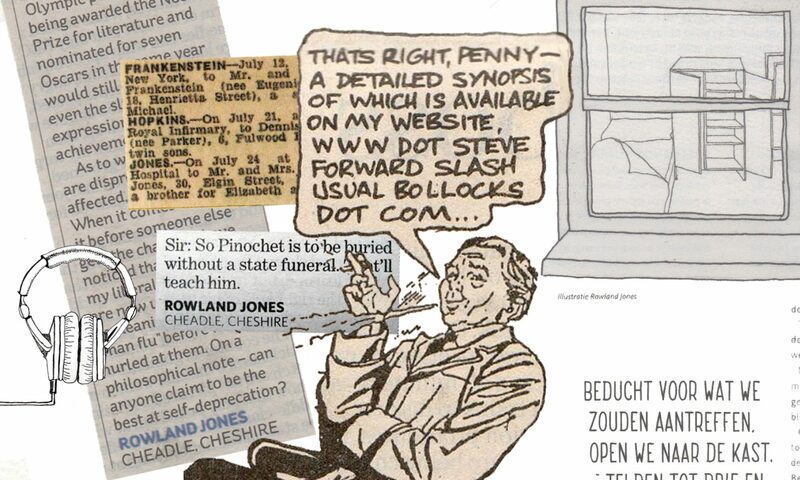 Some euphemism, maybe …….. I often wake up with some song or other, irritatingly reappearing every few minutes. I awoke with a mash up of ‘Don’t look back in anger’ ‘Pretty Flamingo’ and ‘See Emily play’! After I had dragged myself from my bed this morning, I had an uncontrollable urge to seize a pencil and quickly sketch the soft furnishings. Yes everything seemed brighter after I had drawn the curtains! I thank you. 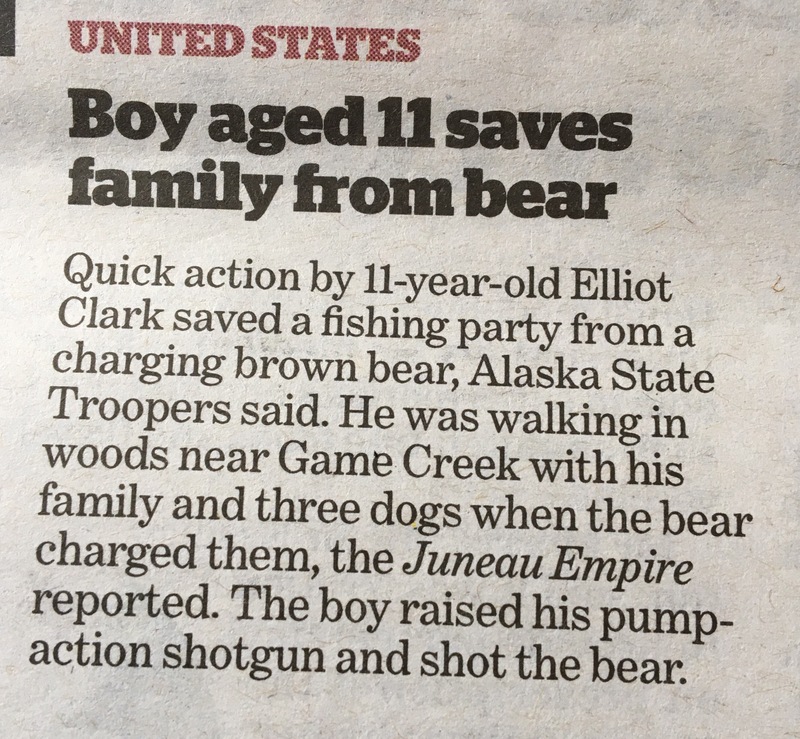 Should an 11 year old have been carrying a ‘pump-action’ shotgun? Not in my book.